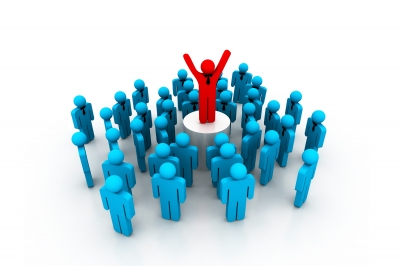 reCONNECT with District, Regional, and University Educators with best practice teaching and learning principles with personal and professional purpose. reENVISION student leadership, educator leadership, your school as aLeader in Me School, student growth, and implementation of 7 Habits in your school. reENERGIZE your teaching practices, your career as an educator, your inner passion for education and your personal and professional purpose. 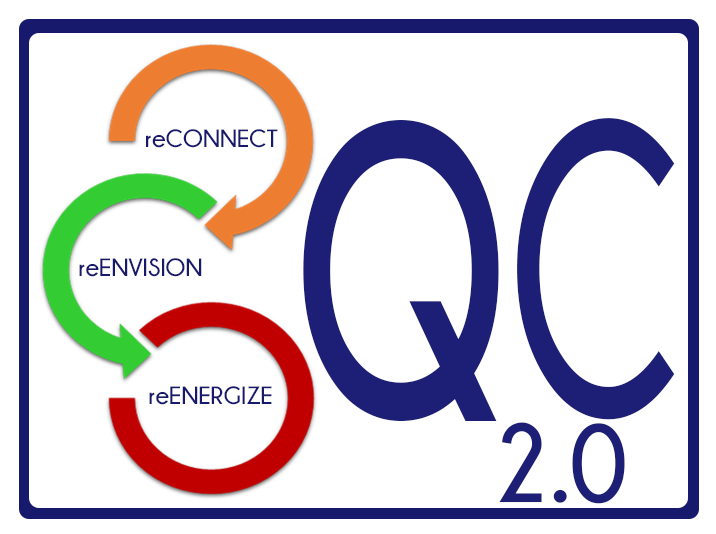 We are anxious to provide a virtual professional learning community that will allow you to STAY CONNECTED to presenters, colleagues, and resources from QC 2.0.